THE DOG EAZE INN is committed to the security and privacy of all our customers. We take your privacy seriously, and we will work with you to ensure that you have an enjoyable online experience. 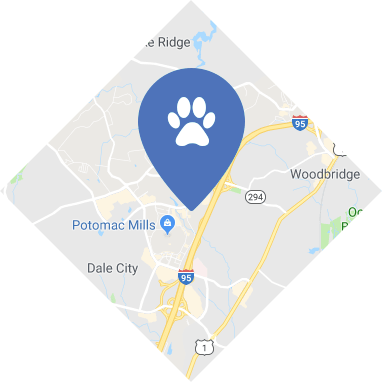 THE DOG EAZE INN and our affiliates respect your privacy and recognize the need for appropriate protection and management of your PII you share with us. We have taken steps to build our Website using sophisticated encryption and authentication tools to protect the security of your PII. When we collect your PII through our Website, we will encrypt your PII before it travels over the Internet using industry standards as establishing for conducting secure online transactions. We also use industry standard technologies such as secure routers and fire walls to make sure that your PII is safe. Unfortunately, we cannot fully guarantee secure data transmission over the Internet because of its nature. Once we receive your PII, we have industry standard security measures in place to protect against the loss or misuse of your PII, though again, we cannot fully guarantee against such loss or misuse. We strongly urge you to protect any password you may have for our Website and not share it with anyone. You should always log out of our Website when you are done using it, especially if you are sharing a computer with someone else or are using a computer in a public place.